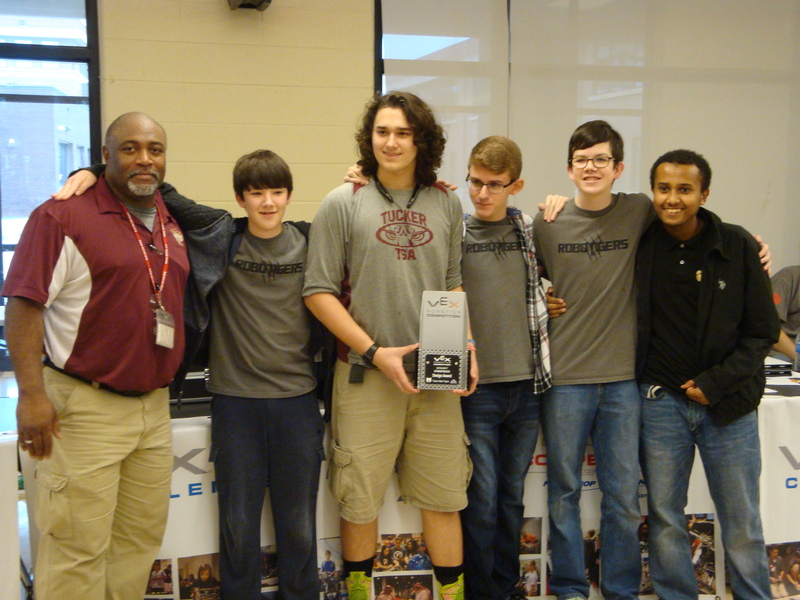 Approximately 38 robotics teams in the DeKalb County School District (DCSD) competed in the DeKalb County VEX Robotics Tournament on Jan. 21 at Tucker High School, with several teams taking home honors. 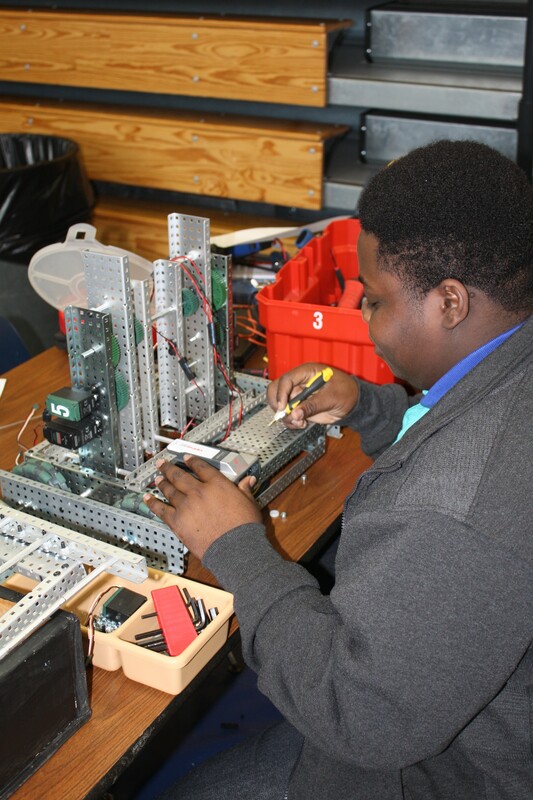 According to the VEX Robotics website, teams of students are tasked with designing and building a robot to play against other teams from around the world in a game-based engineering challenge. 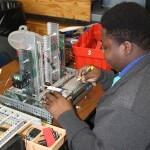 Students use STEM on the playing field while building skills in teamwork, leadership, communications, and other areas. 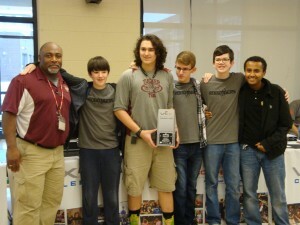 This competition was open to school systems in the Greater Atlanta area. A highlight of the event was the presentation of the colors by the Tucker High JROTC Color Guard.